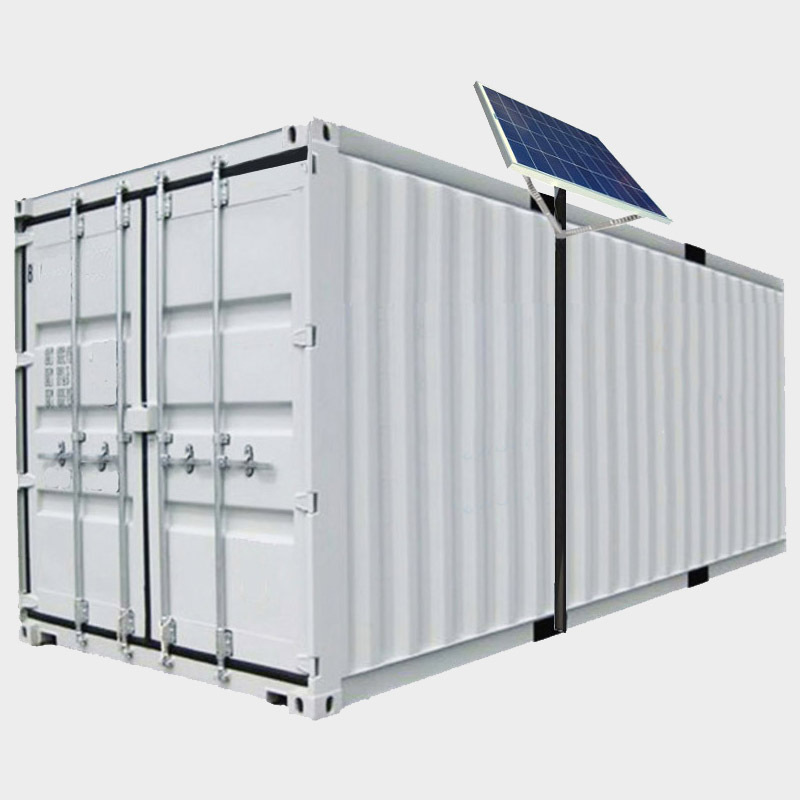 Shipping Container Solar Lighting Kits provide lighting in shipping containers and storage areas with 2 days of battery technology for cloudy, rain, or snow days with 8 hours per day of run time. Prewired Turn-key kits – with Bluetooth technology for smart phone viewing of system data – are easy to set up, reduce wiring and labor costs, and are an efficient alternative to generators. LED lights are rated up to 100,000 hours and the fixtures have magnetic mounting. 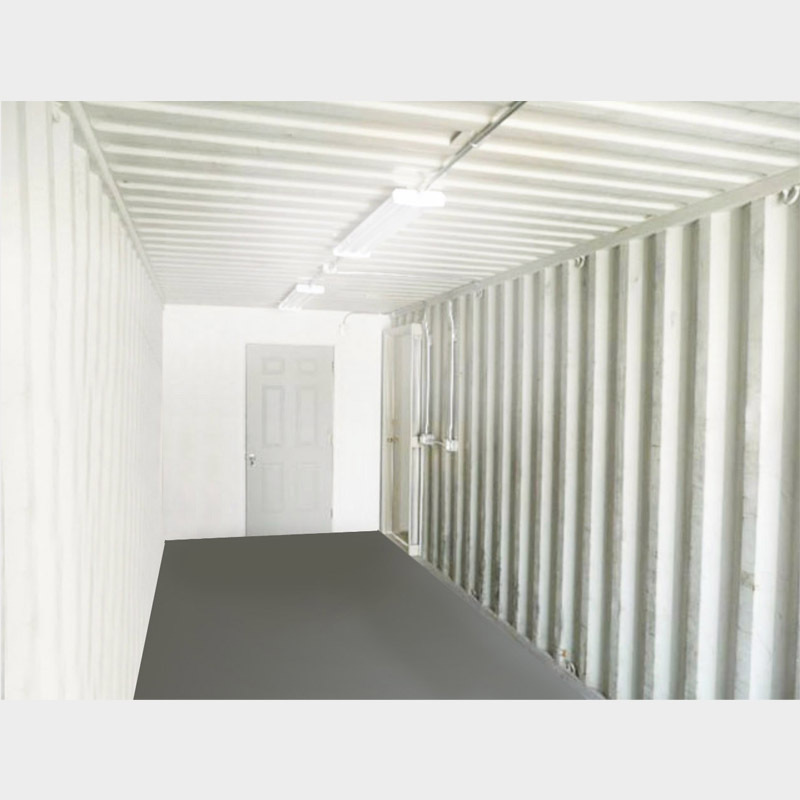 The Sun-In-One LED lighting fixtures provide you enough light to see to get equipment or supplies out of the container all the way up to high quality lighting to all you to use the Container as a work ship and have enough light to do fine detailed work. The kits are designed to match you needs based on you uses. 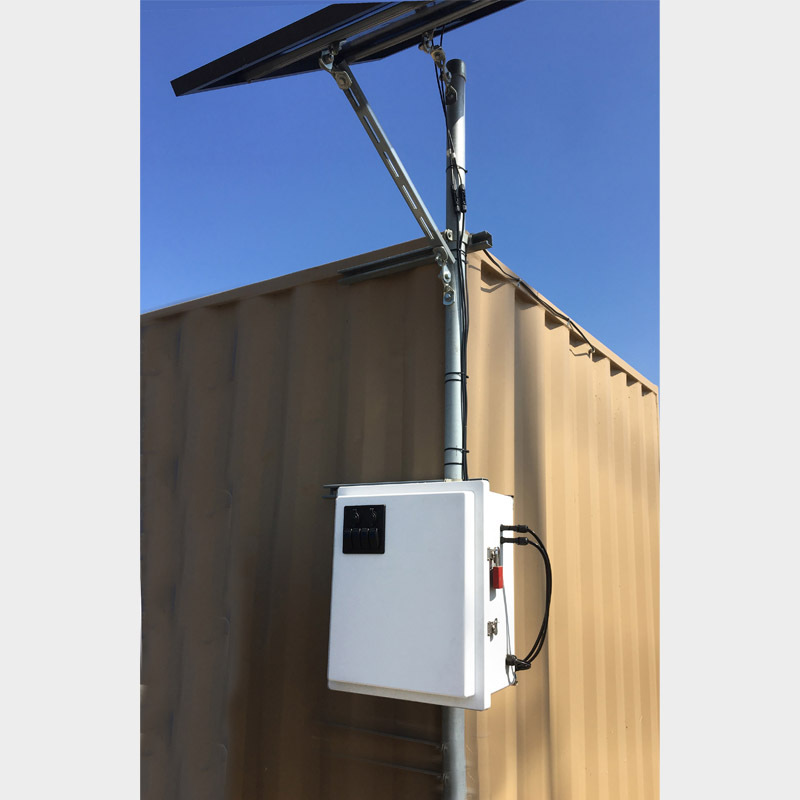 Also, if you need 110 or 230 volt AC power in the container we can include our Sun-In-One Shed Kit base unit to include AC and cell phone USB 3.0 cell phone charging. 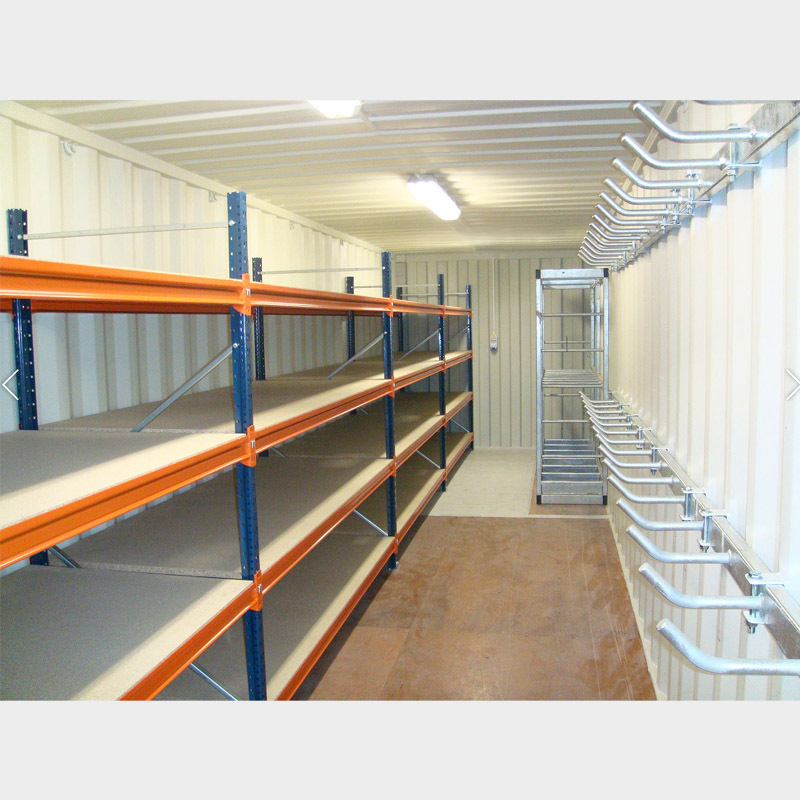 If you do not see a kit that fits your needs we can build custom configurations for you just call us for a quote.